Is my Baby now a Toddler? But he’s my baby. He always will be. Baby Z is a year and 2 months old. That’s 14 months! He has been walking since he was 11 months old. However, social norm states that since he is now “toddling” or walking, he should be referred to as a toddler. Just as a child is referred to as a teenager once he/she turns 13 (and begins swinging moods and doors). Baby Z is practically running now. Especially when his nappy needs changing and he sees me coming to get him. I guess that would mean that he has mastered the art of Toddling and is very much a Toddler. Ergo, he should now be referred to as Toddler Z. But it just doesn’t have the same ring to it, does it? And he’s my baby. He always will be. What are your thoughts? Am I being a mushy mummy and should start referring to him as Toddler Z right away? Or am I completely justified to carry on calling him Baby Z until he… Well until he gets married and moves out of our home! Perhaps you can solve this conundrum. Please feel free to share your thoughts in the comments section below! My Lilly is 19 months now and I still feel feel weird referring to her as a toddler :p They will always be our babies no matter how old they get so don’t worry, you are not alone in this! Haha thanks that makes me feel much better! Totally agree, they will always be our babies… Hehe! 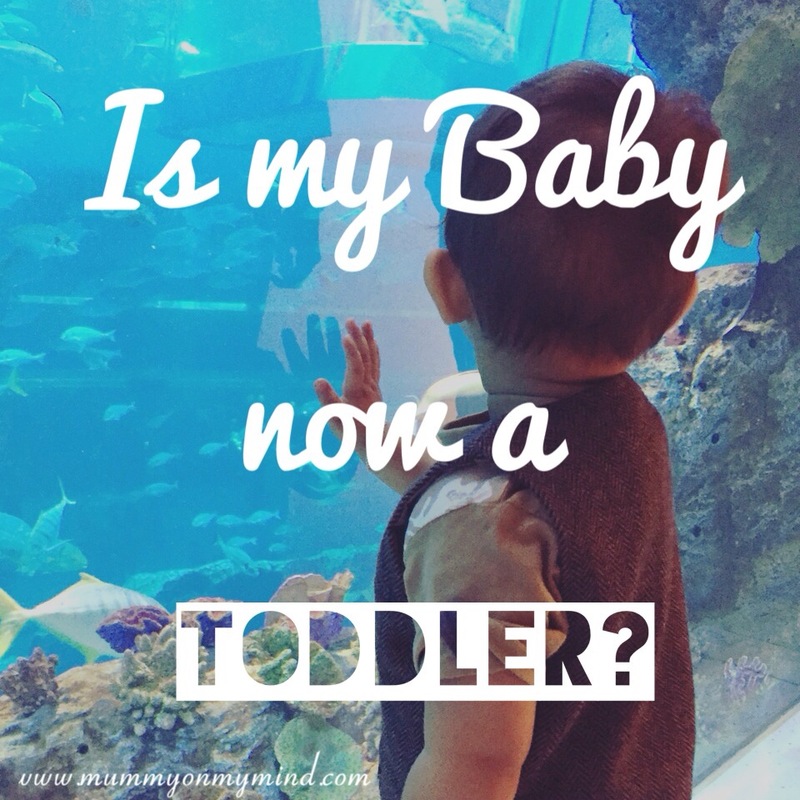 I still call my toddler (who is very much a toddler) my big baby boy…. Ah it’s good to know this is a completely rational thought then… Yay! ? Haha it just doesn’t make sense to be callin them toddlers! Glad I’m not alone in this!